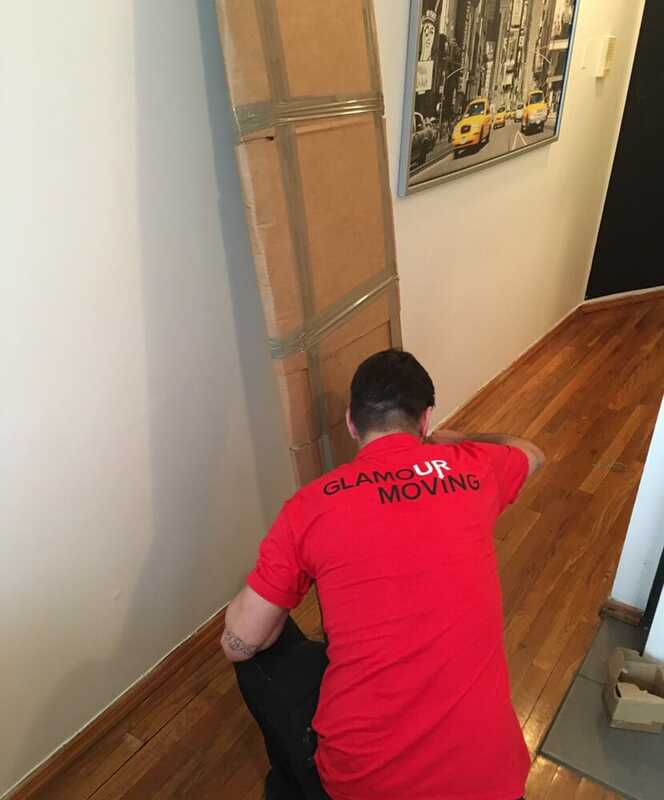 Glamour Moving Corp was established in 2015 by a former foreman of large corporate moving company. He took that knowledge that he acquired from his previous employer and built a company that thrives for excellence. Although the start of the company was one man's idea, it took the help of many former movers to make the business a reality. 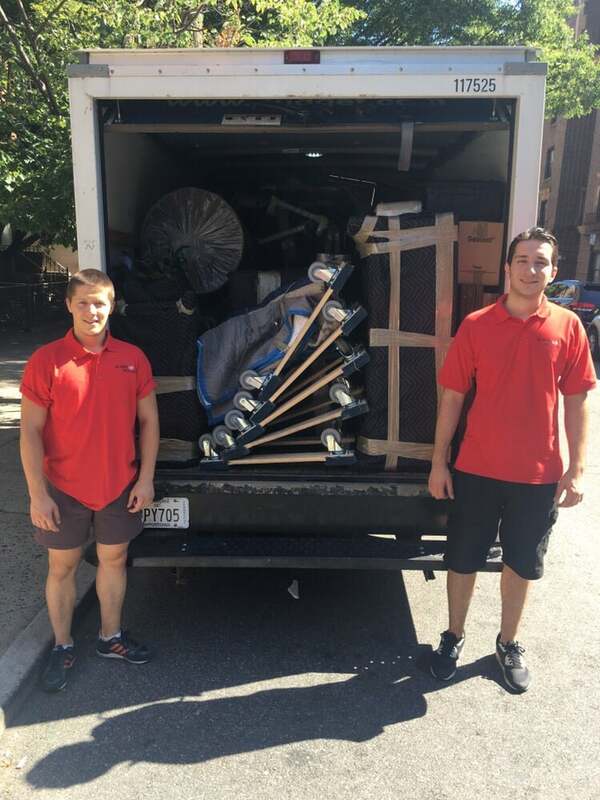 All of Glamour Moving Corp employees are courteous, hard working, dedicated individuals with vast experience from some of NYC most prestigious moving companies.Their common goal is to provide top-rated professional service while putting the clients at ease with all their moving needs. At Glamour Moving Corp we truly recognize the importance of customer service and client satisfaction. As we advanced in our success, we rely on our clients to provide feedback to make Glamour Moving Corp the most trusted name in NYC moving. Glamour Moving Corp is specialized with households moving and highly experienced. We do residential,commercial,into and out of storage,same as we do local and long distance moves. No matter what level of service you need,we do all of them with utmost care. Glamour Moving Corp also provide additional services as: packing,unpacking,white glove service and free box delivery. I am not a person of Reviews, let me start by saying that.So i am very accurate in my reviews and very detailed in the persons that I choose to work with.But..This guys deserve it!.This Company is amazing, the people working here it feels like they are family or friends and the quality of work, is over the top.They quote you right, and trust me, no matter how difficult your work is, (ours was a disaster for landlord fault) they do it like easy breezy.Get ahold on them as they still have openings because i know, they won't last un- booked! I don't leave reviews very often but I used Glamour moving recently and was very, very pleased. They came on time, did the move pleasantly but professional, nothing was broken and the price was fair. I highly recommend them. Excellent service! Team showed up exactly on top. Very communicative throughout the entire process. Worked efficiently and with no furniture casualties! Took great care of all my belongings. Would definitely recommend and would work with again for all my future moves. So glad I found them! Recently used Glamour moving for my move, and they were great! Dusko and his team arrived exactly on time, they were very friendly and professional. They made a stressful task seem so easy. I recommend them to anyone looking for a great moving company. They came early to asset our apartment before moving. They were very nice and quick to get the job done. Also, very helpful on taking our old furnitures out to be trashed. 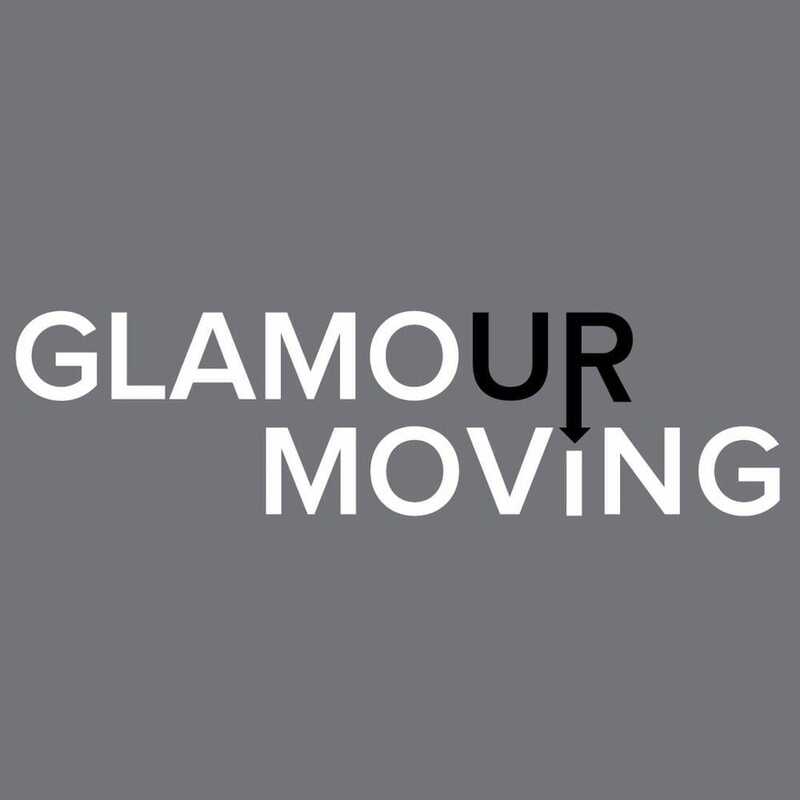 I would highly recommend Glamour Moving Corp for anyone who needs full service movers. Thanks John!